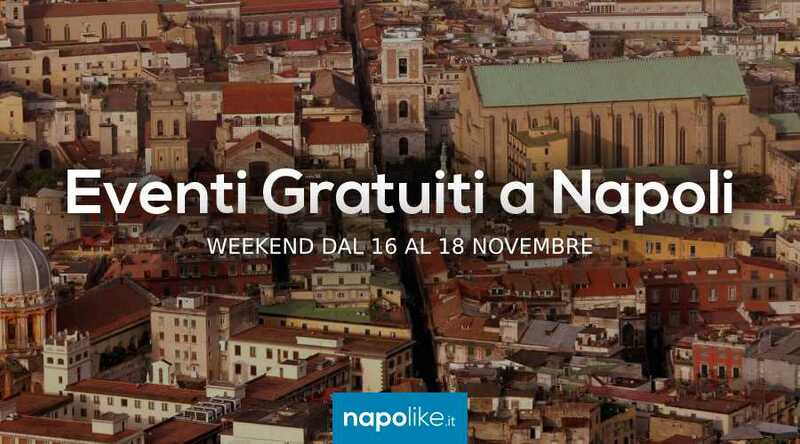 Saturday 8 and Sunday 9 December 2018 in St. Thomas, in the Casertano, on the occasion of the opening of Christmas to Carditello arrives "In the city of the Nativity", that is a touring and interactive show where you can enter in a real Neapolitan nativity scene. 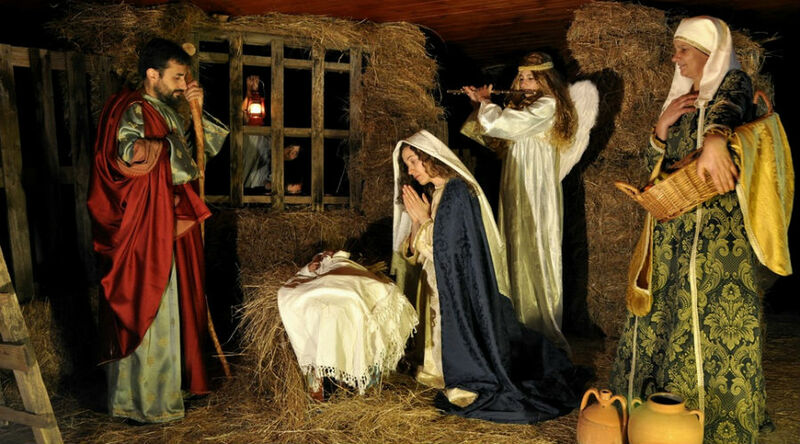 Participants will be taken on a journey inside the stables of the Real Site of Carditello from 7 actors, various actors and two musicians to know the history and the symbolism hidden behind the shepherds who are part of the crib. To be done by Cicero will be Benino, the famous sleeper shepherd who will tell the stories of each of the characters present. 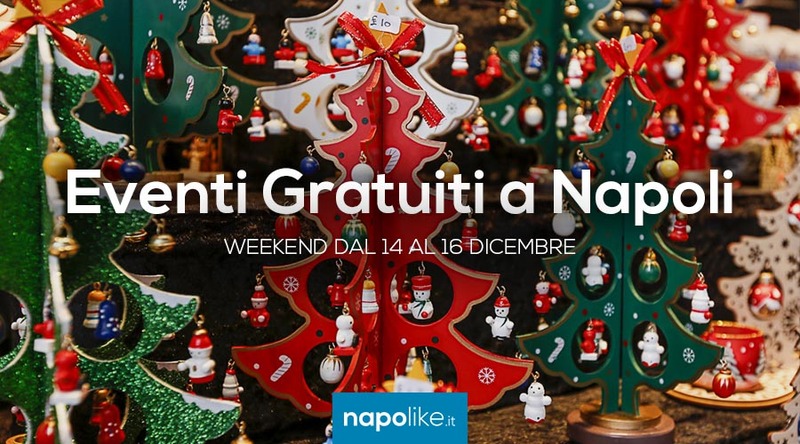 One way for rediscover the crib tradition Neapolitan and know the symbols, allegories and meanings hidden behind the shepherds of the crib. The event is organized by the Karma Arte Arte Cultura Theater. Reduced for children up to 12 years. Free up to 6 years.